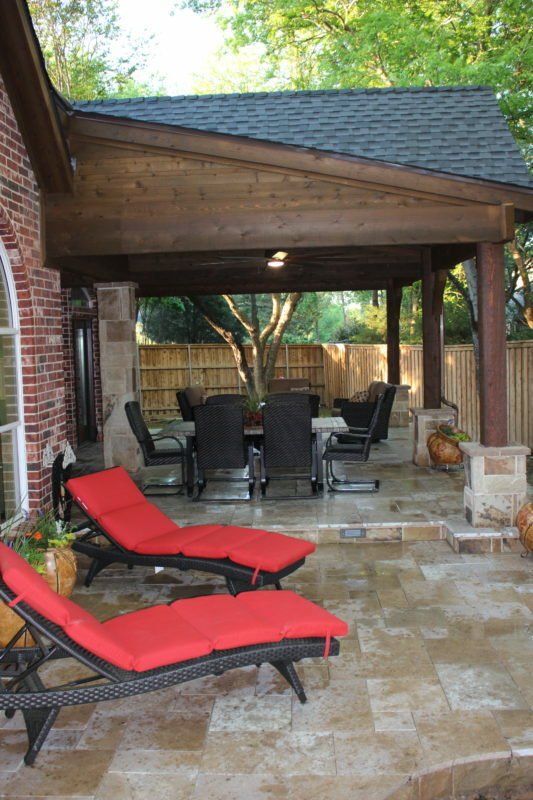 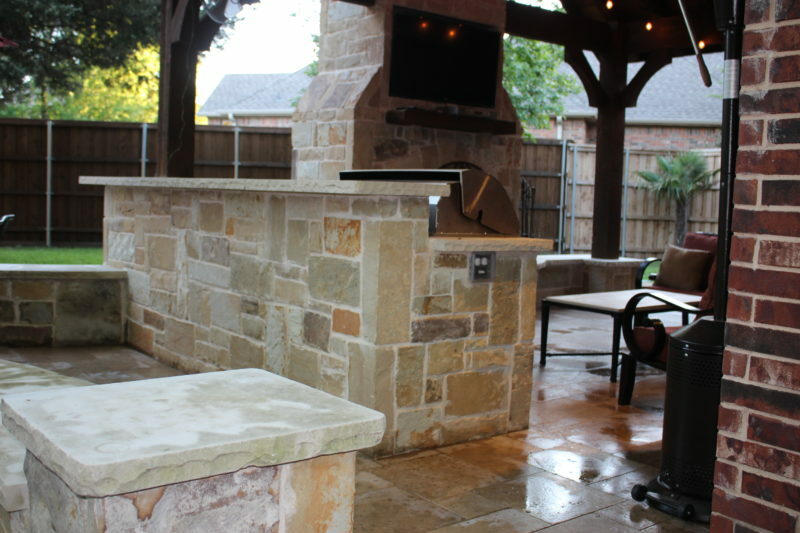 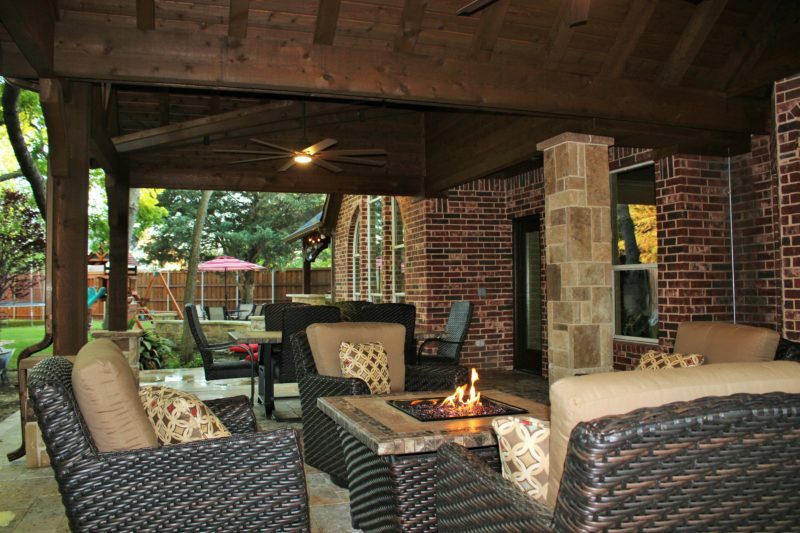 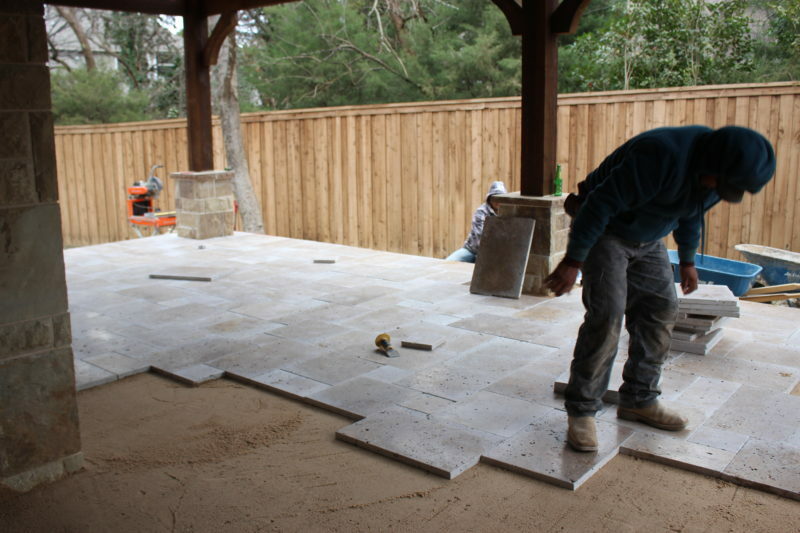 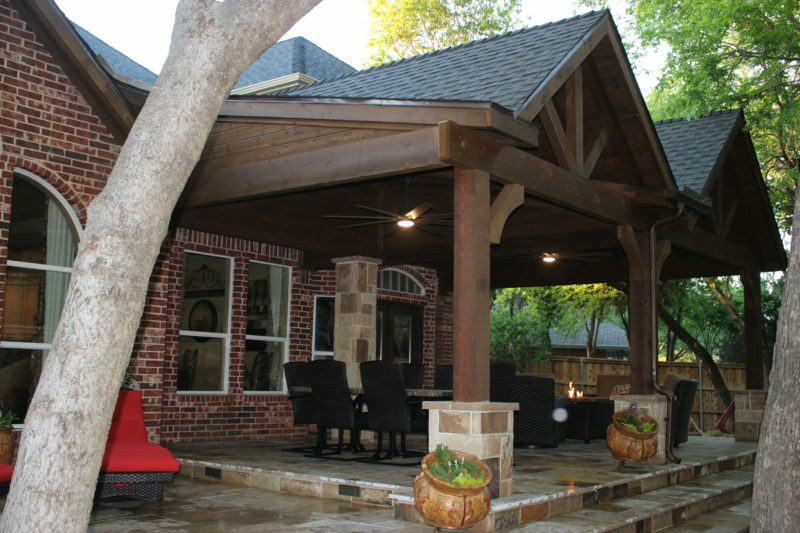 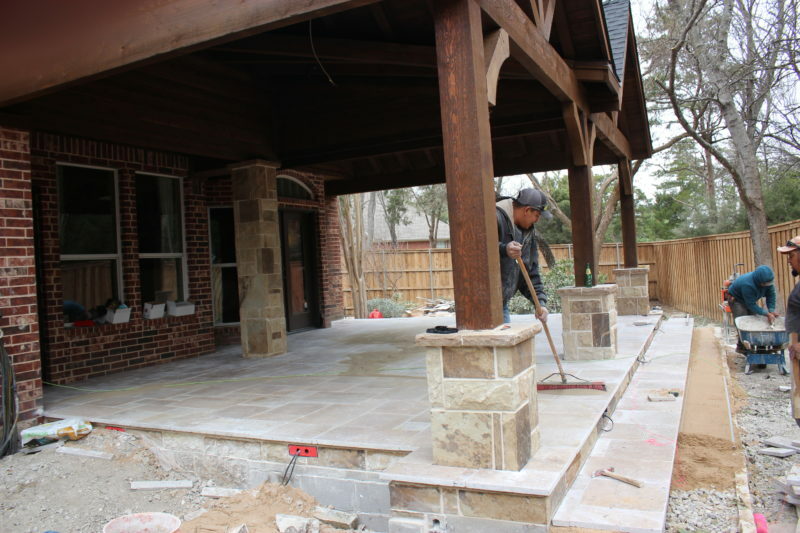 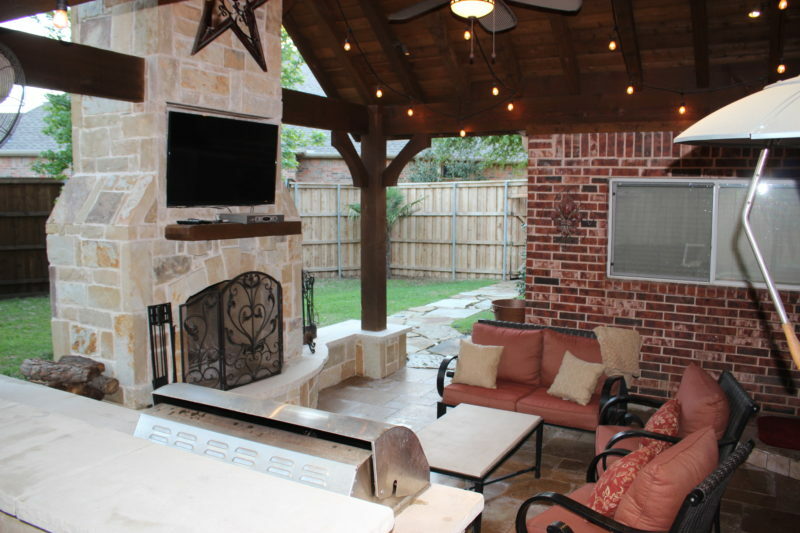 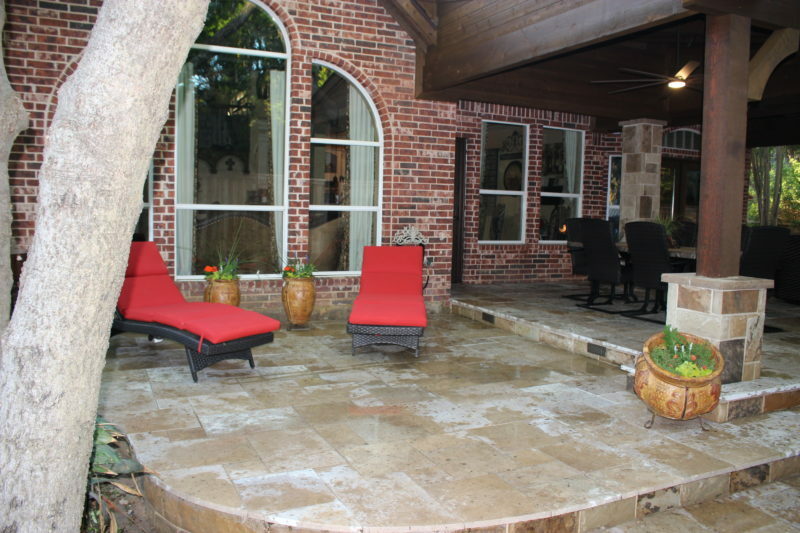 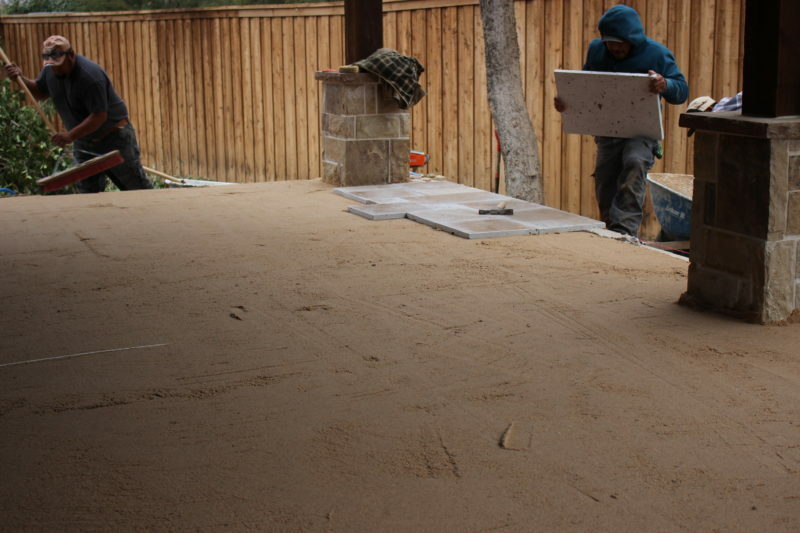 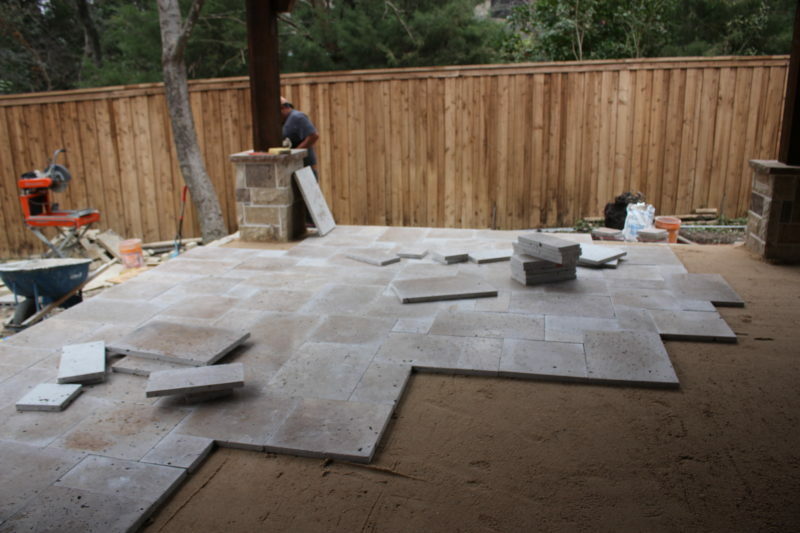 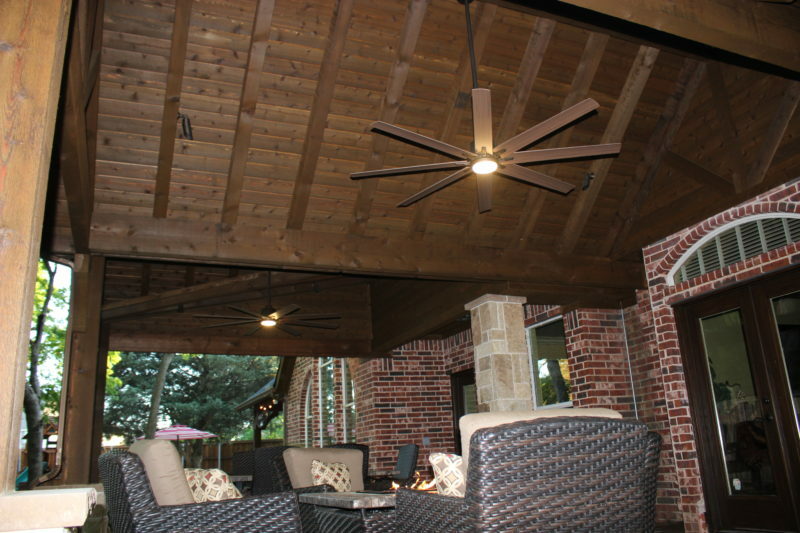 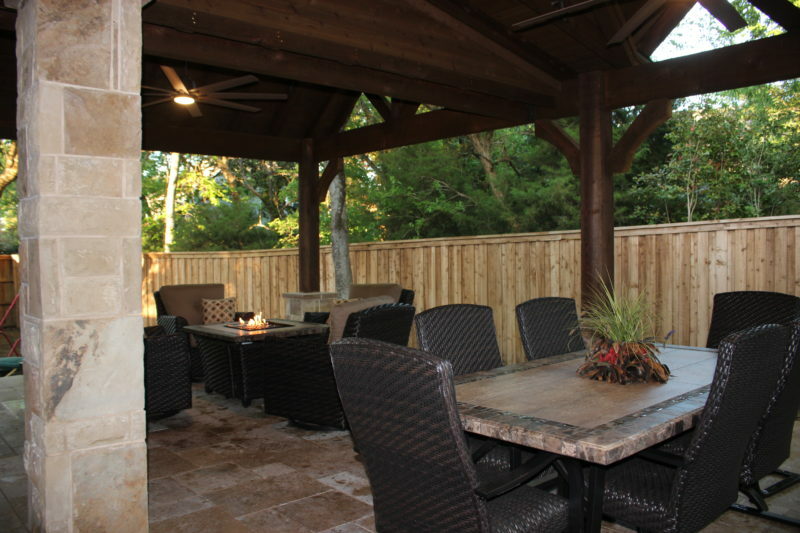 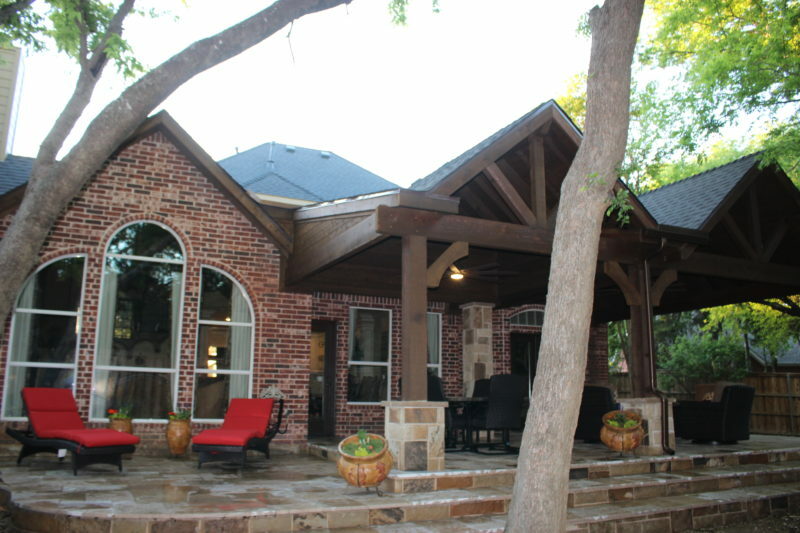 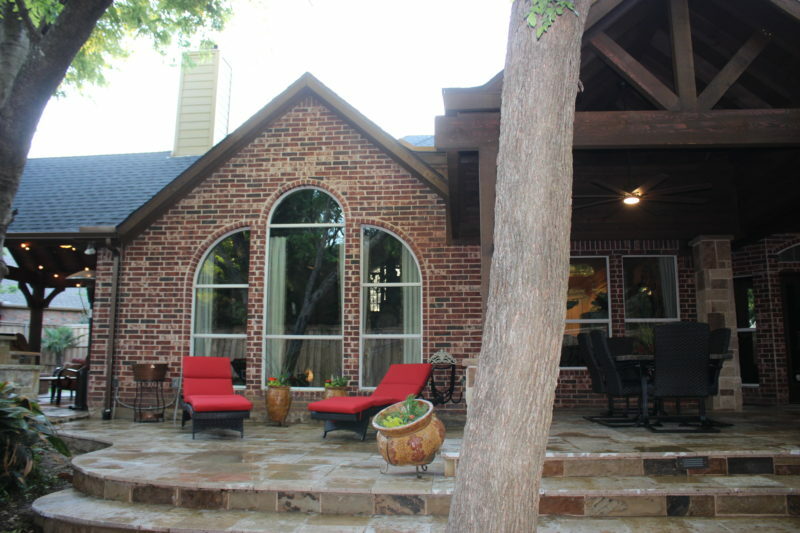 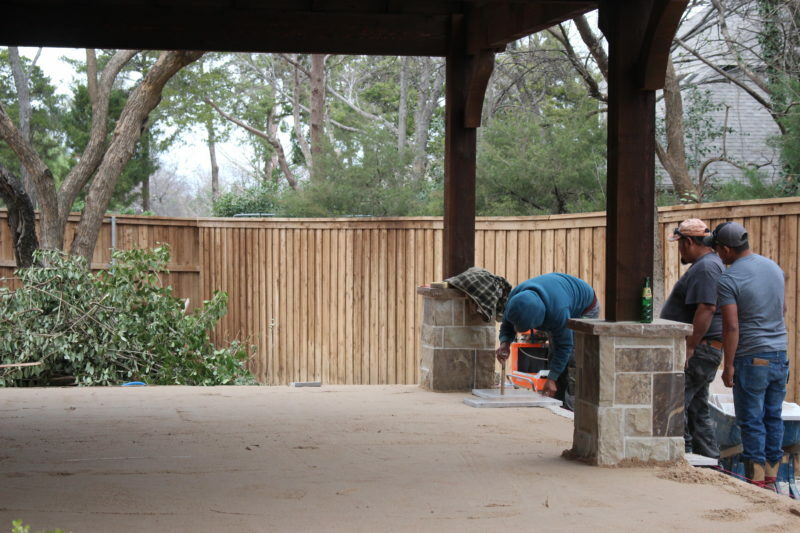 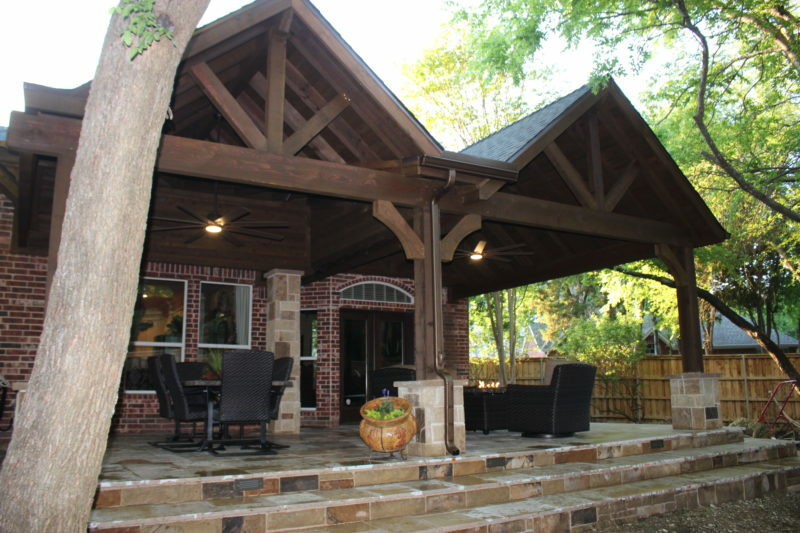 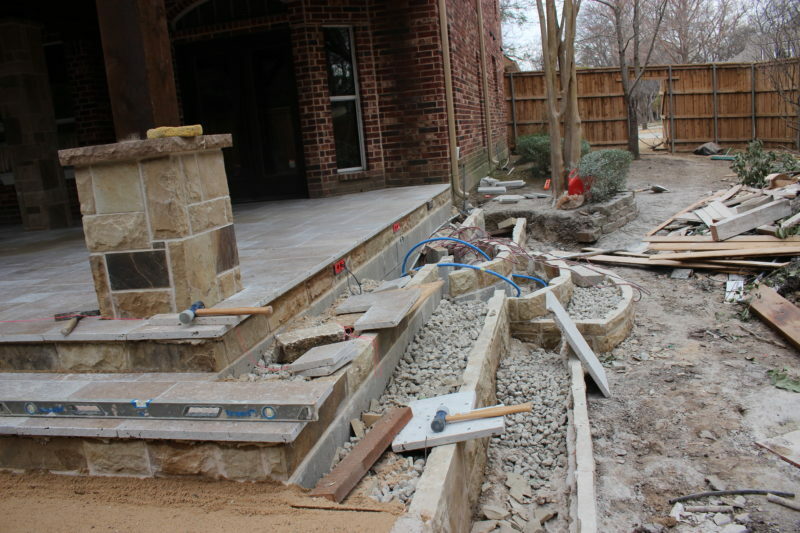 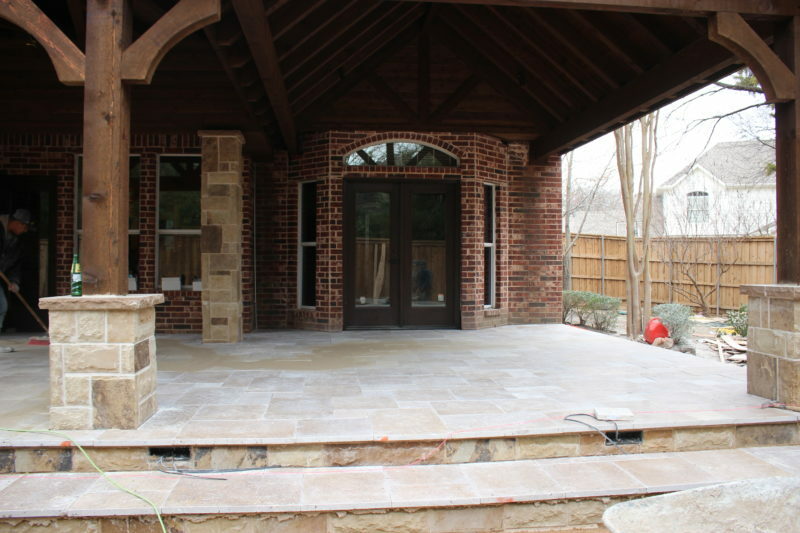 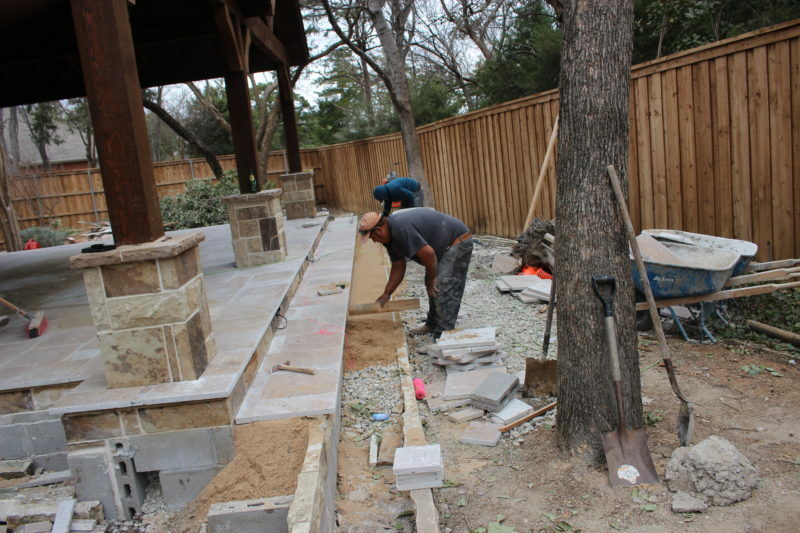 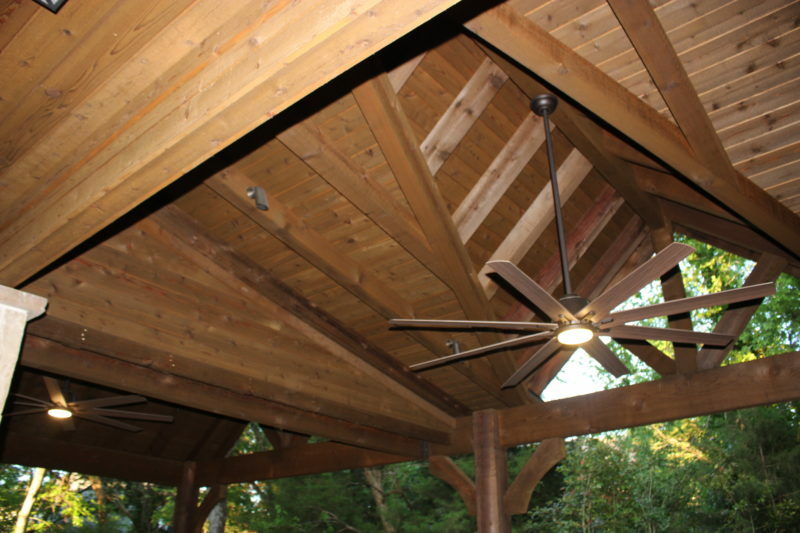 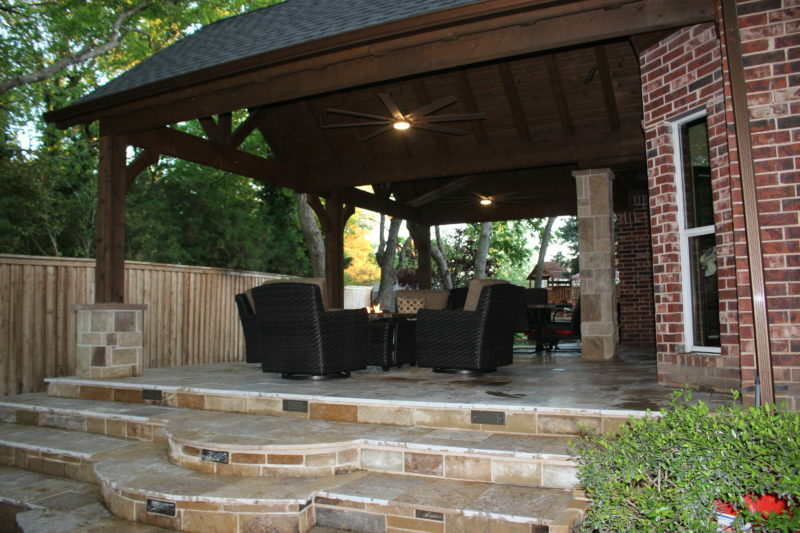 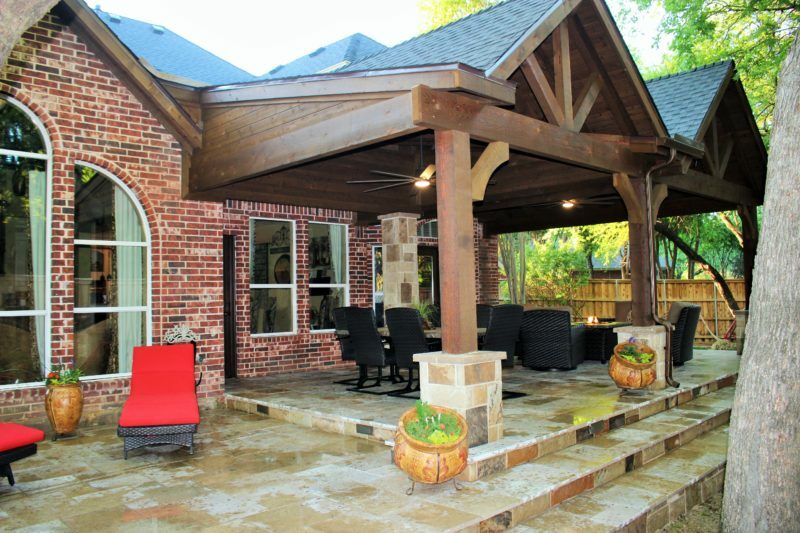 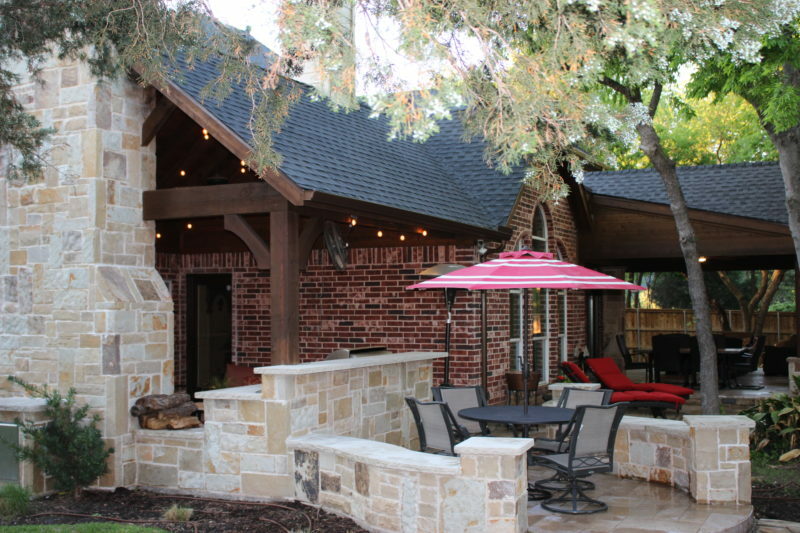 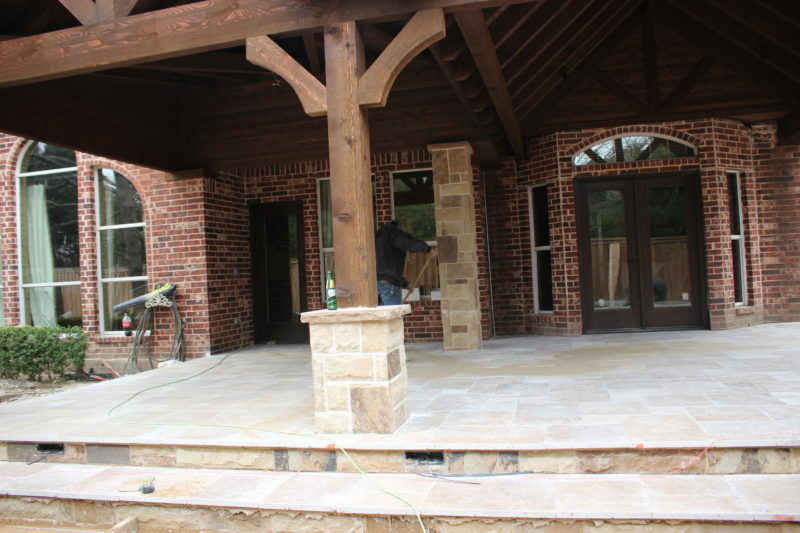 We build custom designed patio covers and pergolas in the DFW area. 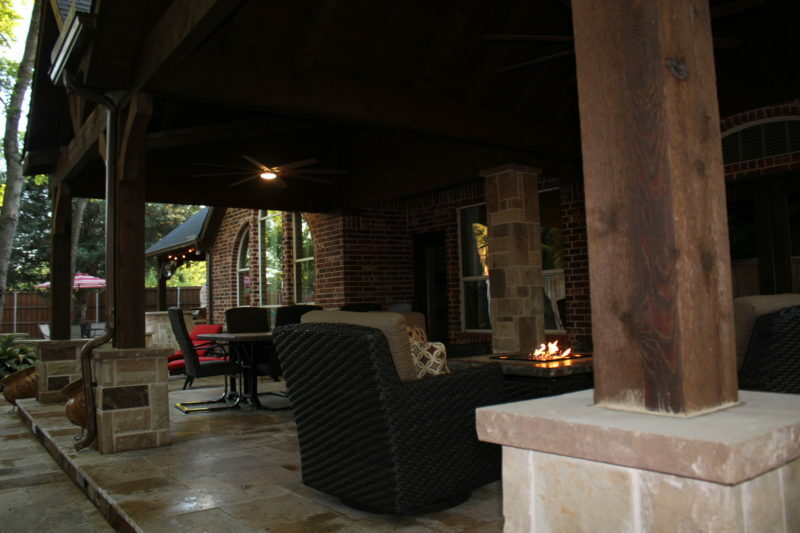 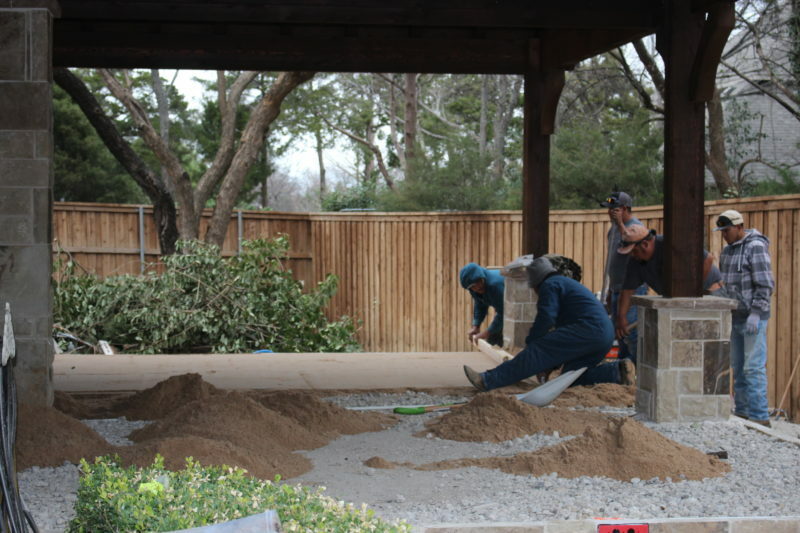 Our extensive professional design and construction skills allow us to take your ideas and build something truly unique, striking and functional to enhance your home. 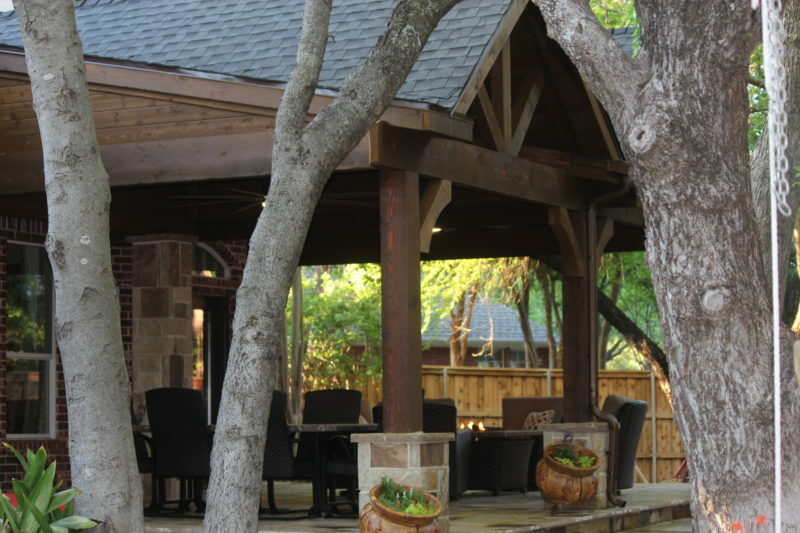 There are a myriad of options from which to choose: outdoor structures, pergolas, shade arbors, trellises, gazebos and cabanas. 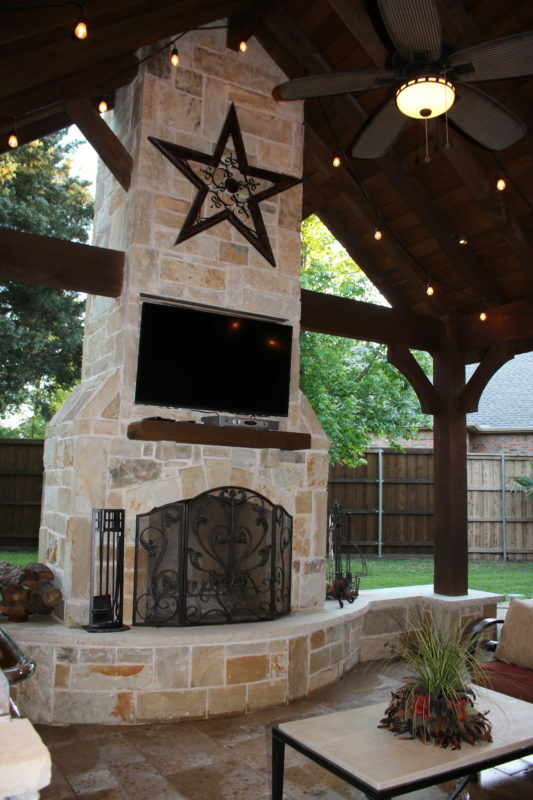 Anything you could find in a modern kitchen Starr Exteriors can include in your outdoor space. 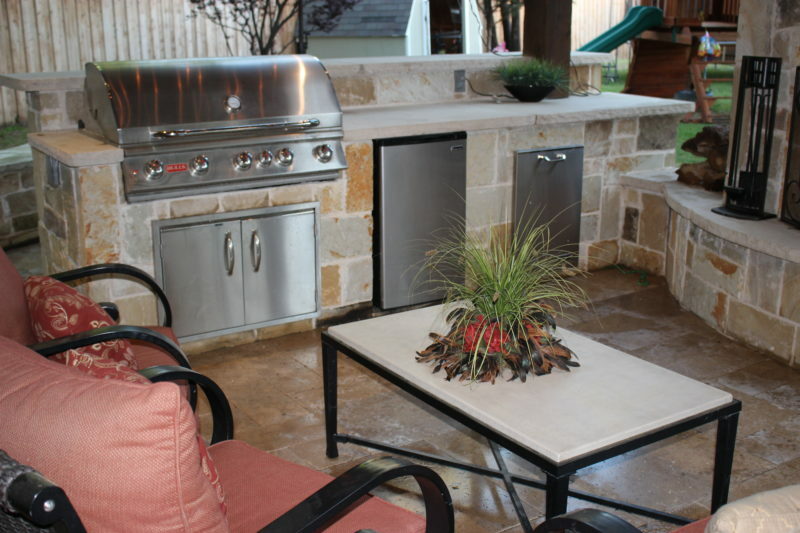 You simply select the components and accessories you want, such as barbecue pits, side burners, refrigerators, sinks, ice makers, etc., and we’ll figure out the function and the fit—and make it all work. 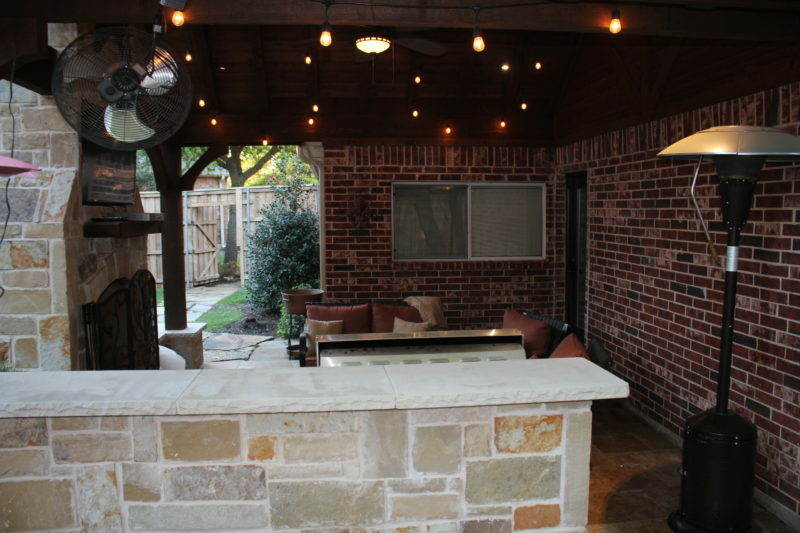 We can handle the electrical and plumbing for all of the components as well.